Product prices and availability are accurate as of 2019-03-23 02:29:59 EDT and are subject to change. Any price and availability information displayed on http://www.amazon.com/ at the time of purchase will apply to the purchase of this product. The Brinkmann Q-Beam rechargeable spotlight is a powerful, lightweight, cordless spotlight that produces immensely powerful light beams capable of spanning over 1,500 feet. 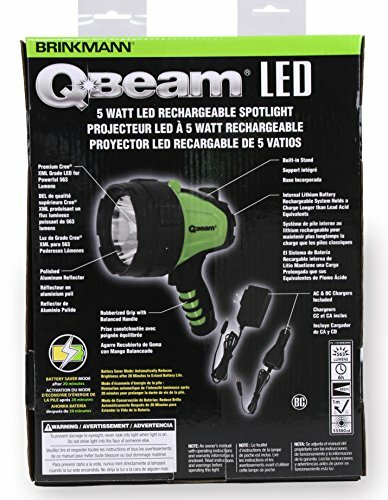 The Q-Beam rechargeable spotlight's superior lighting performance is driven by its energy efficient 5-watt Cree XML grade LED bulb providing bright and steady illumination for up to 6 straight hours without needing to be charged. 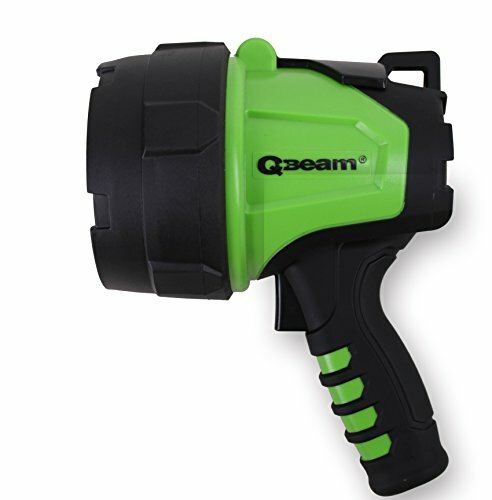 The Q-Beam rechargeable spotlight is built from durable ABS plastic and consistently performs perfectly during rigorous use. 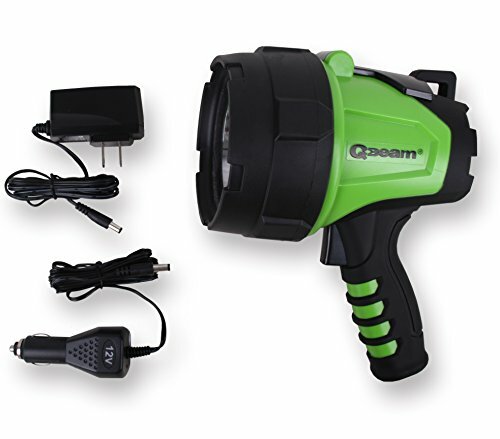 The Q-Beam LED spotlight is activated by pressing a trigger located on the pistol grip. 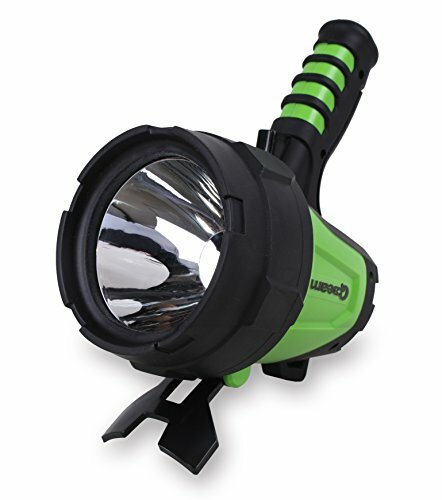 This well-designed spotlight houses a self-contained rechargeable battery allowing dependable performance and easy portability. 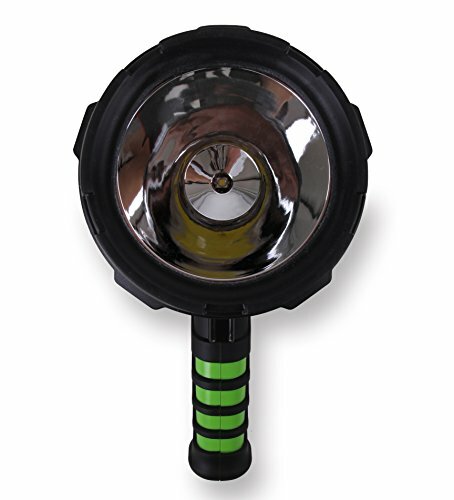 The Max Million III rechargeable spotlight includes one 120-volt charger that plugs directly into the spotlight facilitating a quick and easy battery charge. The Q-Beam spotlight is the perfect lighting solution for your boating, hunting, camping, hiking, and outdoor adventure needs. Buy today and maximize your next outdoor adventure with the powerful Brinkmann Q-Beam spotlight.